This is another, older article about the creatures that used to inhabit our oceans. 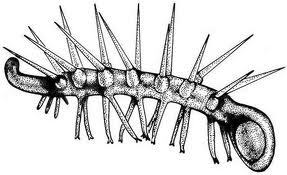 Lobopodians are ‘worms with legs.’ Because I really LOVE what happens when worms have billions of legs. It looks like a cactus, but it could probably kill you. 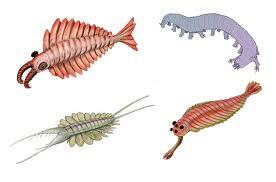 This entry was posted in Science, Video, Wildlife and tagged Anomalocaris, Cambrian sea, nature is terrible, Science. Bookmark the permalink.